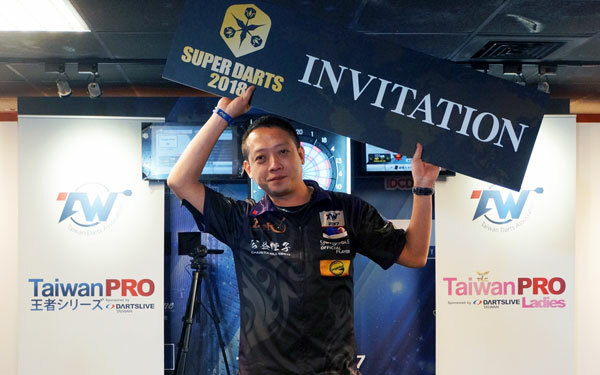 Home > 2017 > Event > SUPER DARTS > 【SUPER DARTS 2018】Royden Lam and Hsu Tzu-Sheng to Participate! Following the news in Malaysia last week, new SUPER DARTS 2018 (To be held on Thursday, March 15 and Friday, March 16, 2018) participants have been determined in several regions. Two players were newly granted the spots to play this Sunday, October 29. 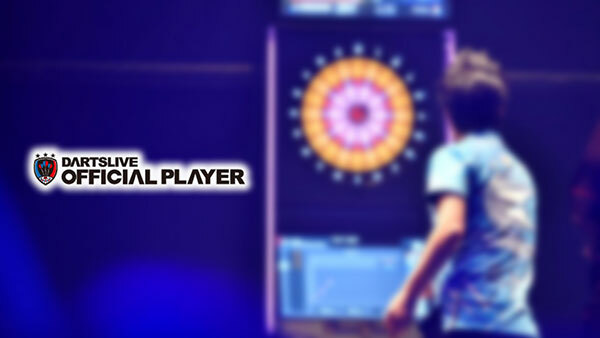 SUPER DARTS is the top of the top tournament in the world, which I believe can help strengthen my skills even better. 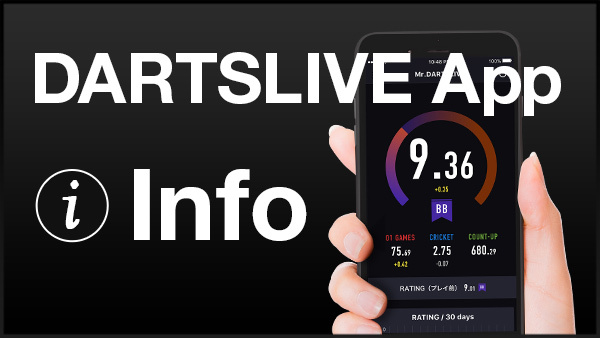 The best players from all over the world will gather to play and every player has their own strategy to win the match. “I am extremely excited! I started playing darts just 2 years ago and I never imagined I could play in such a prestigious tournament like SUPER DARTS. As I speak, I am still nervous and feel this is like a dream!